Everphone Industrial Co., Ltd is an expert manufacturer and supplier of valve guide and engine valve guide of motorcycles, automobiles, marine engines and agricultural motors. We have more than 30 year experience in this field and our products have been sold all around the world. The valve guide enables valve movement and stroke as a consequence of acceleration by camshaft and keeps the valve in the center of the valve seat so inner diameter is extremely important. The key characteristics of materials used for valve guides are low friction and high thermal conductivity. 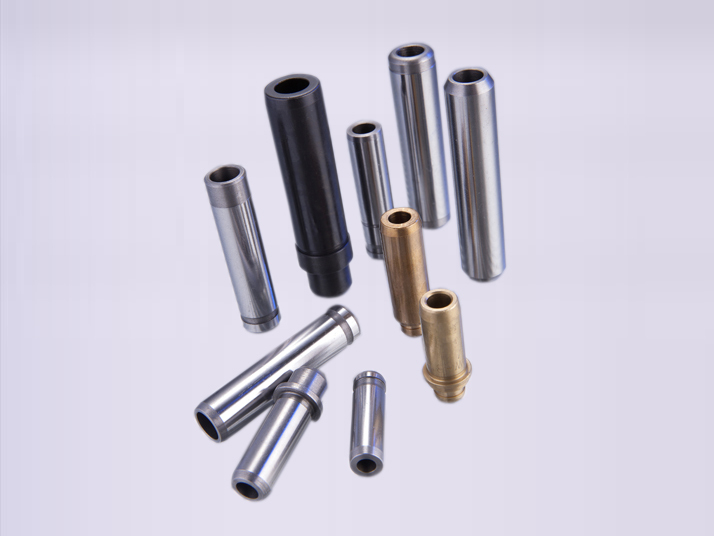 We are capable of manufacturing Valve Guides, usually made from cast iron, bronze valve guide. Please click on the categories below for more specific information.